Beverly is just staring school and one of her first lessons is the alphabet. She is filled with amusing questions about her ABCs. 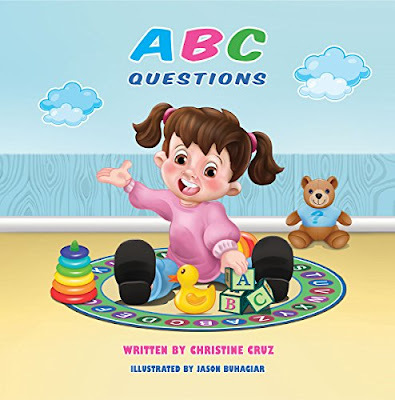 Join Beverly as she explores her "ABC Questions" and learns along the way!